The Carneddau, Snowdonia. 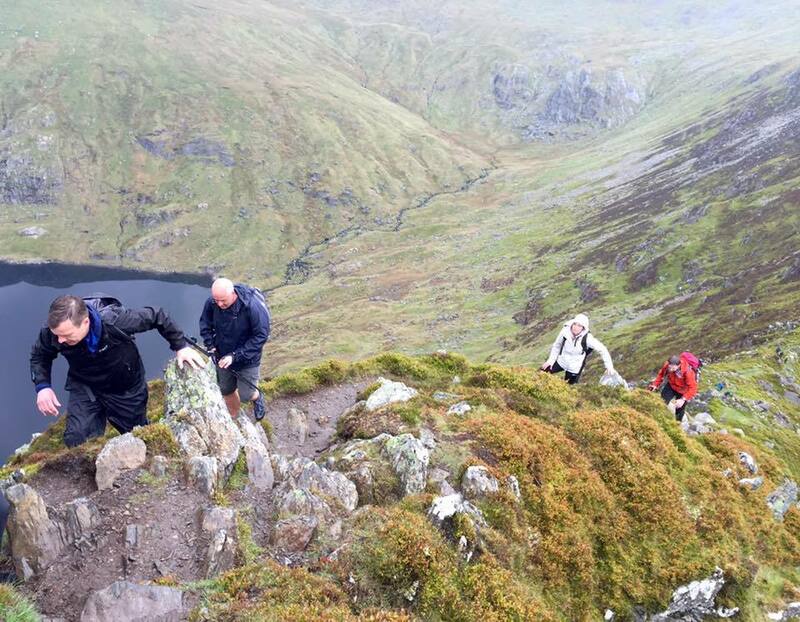 Disocver the Carneddau Guided Walk. Whatever you want from your next mountain adventure, the Carneddau has got it in spades. 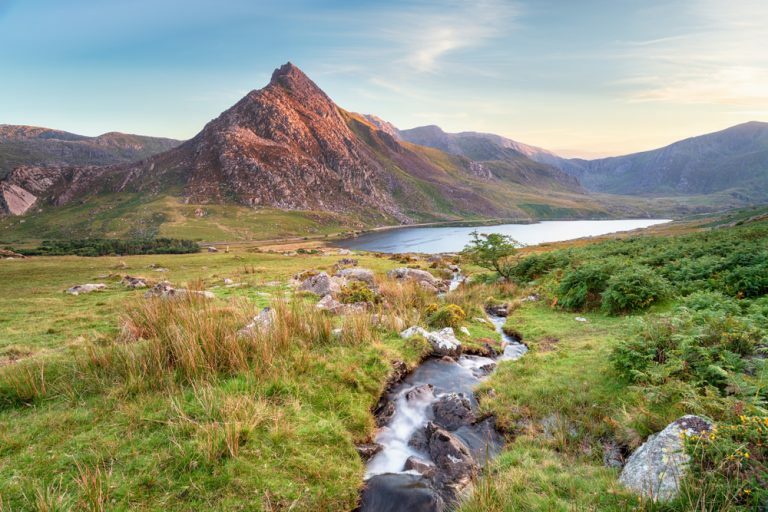 Big peaks, epic views and exhilarating mountain walking mean this Snowdonia adventure ticks all the boxes. There are 15 mountains in Wales that are over 3,000ft and the Carneddau is home to seven of them. The Carneddau is also the largest area of high ground in Wales covering over 200 square kilometres which is about 10% of the total area of Snowdonia. If its peace and quiet you’re after, then the Carneddau is for you. Snowdon and the Glyderau (Glyders) attract most of the visitors leaving the Carneddau dramatically quieter. This is a great way to get away from the busier areas and discover a different side of Snowdonia. 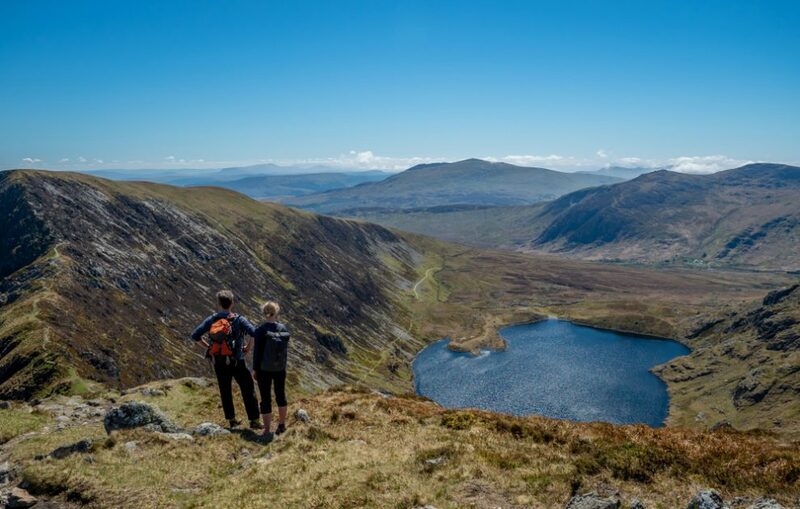 The views from the Carneddau are some of the most beautiful in Britain – from deep valleys, lakes, coastal views and of course majestic sweeping mountain panoramas. The views are spectacular throughout and really show a different side to the peaks of Snowdonia. The Carneddau and the Ogwen Valley are steeped in folklore and legend. From King Arthur to Henry XIII to deformed fish with no bodies, there are plenty of stories to get your imagination running wild. If you would like to experience the Carneddau and see another side to Snowdonia, then come and Discover the Carneddau. It will be an unforgetable experience.